Our dependable, respectful, and accomplished physical therapy team is with our patients every step of the recovery process. They pride themselves on being able to help patients recover from their injuries or orthopedic surgery. 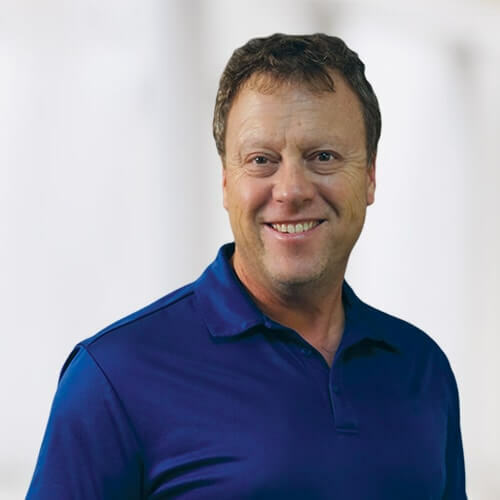 Keith joined The Orthopedic Clinic physical therapy team in 1998. The son of one of the original founding partners here, Keith provides outpatient physical therapy at The Orthopedic Clinic. He earned his bachelor’s degree from Emory University and Daytona Beach Community College and his Master of Science in Physical Therapy from University of St. Augustine for health sciences. Keith joined The Orthopedic Clinic physical therapy team in July of 2003. Having previously worked at Genesis Rehab, Keith brings over 20 years of experience to the team. He earned his degree as a Physical Therapy Assistant from Seminole Community College in 1998. Kristene joined The Orthopedic Clinic physical therapy team in June of 2009. Prior to working at The Orthopedic Clinic full-time, Kristene completed her internship at The Orthopedic Clinic. She earned her degree as a Physical Therapy Assistant from Daytona State College in 2009. 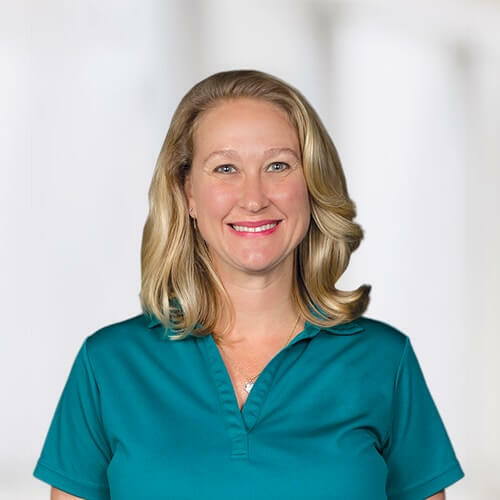 Suzanne joined The Orthopedic Clinic physical therapy team in 2008. 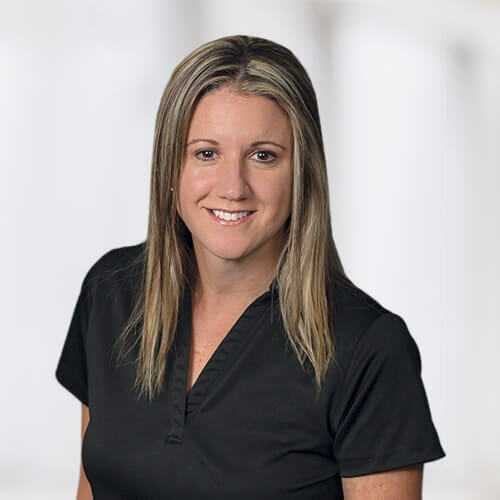 After working previously at the University Hospitals Outpatient Rehabilitation and Aquatic Center, she now provides outpatient physical therapy. She earned her bachelor’s degree in Applied Health Science from Bowling Green State University and her Master of Science in Biomedical Science from The Medical University of Ohio at Toledo. 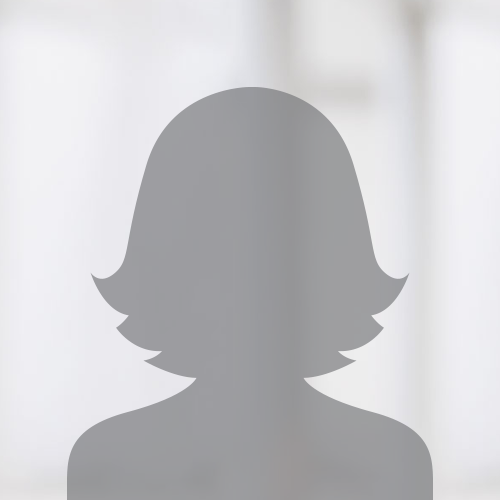 Jennifer joined The Orthopedic Clinic physical therapy team in December of 2013. 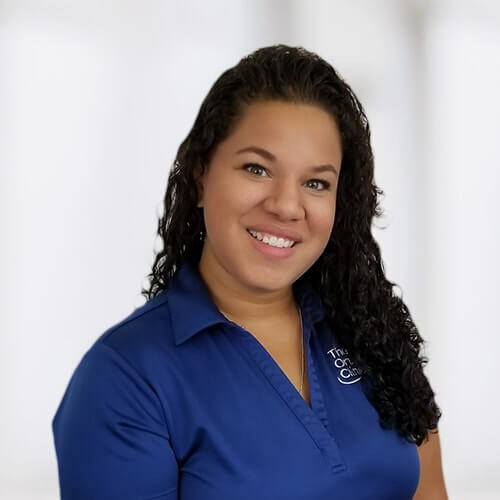 She brings over five years of experience to the team as a Physical Therapy Assistant. She earned her degree as a Physical Therapy Assistant from Daytona State College in 2013. Robert joined The Orthopedic Clinic physical therapy team in 2013. After previously working at CORA Physical Therapy, he now provides outpatient physical therapy at The Orthopedic Clinic. He earned his Bachelor of Health Science from the University of Central Florida in May of 2009 and his Doctor of Physical Therapy from the University of North Florida in April of 2012. Janine joined The Orthopedic Clinic physical therapy team in August of 2005. 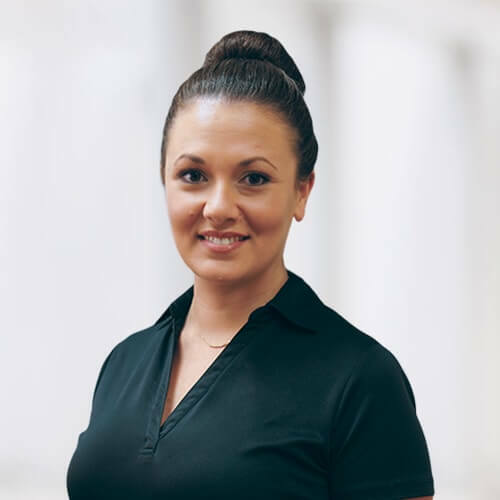 Having previously worked for Genesis Rehab, Janine brings over 15 years of experience to the team. She earned her degree as a Physical Therapy Assistant from Daytona State College in 2003. Kevin joined The Orthopedic Clinic physical therapy team in October of 2013. 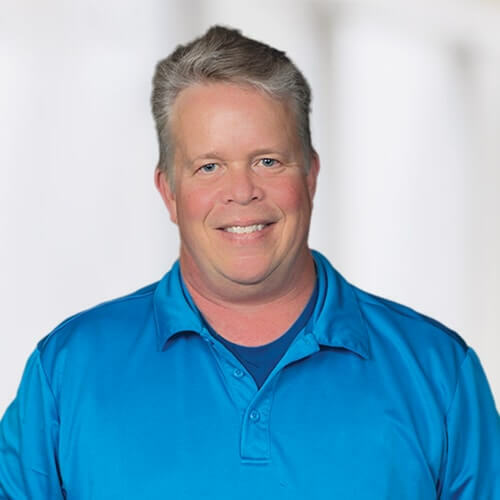 Before coming to The Orthopedic Clinic, Kevin worked for nearly ten years as an electrician. He earned his degree as a Physical Therapy Assistant from Daytona State College in 2013. Brett joined The Orthopedic Clinic physical therapy team in 2012. 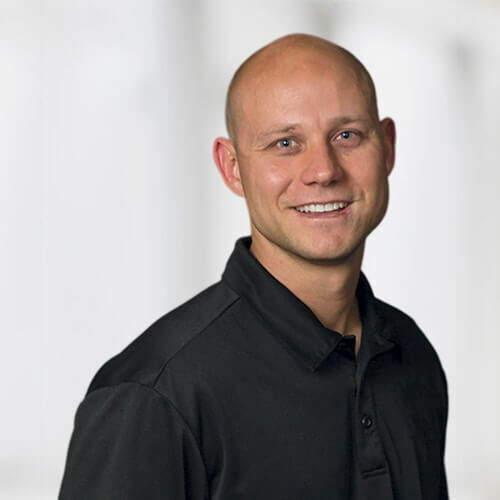 A native Australian, Brett previously worked at Bodymax Physical Therapy in California and now provides outpatient physical therapy at The Orthopedic Clinic. 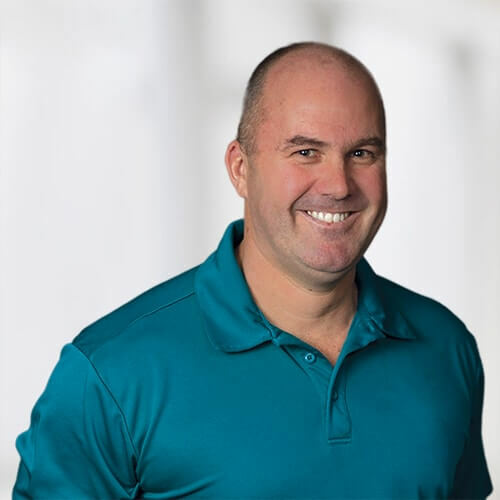 He earned his Bachelor of Applied Science in Physiotherapy from Curtin University in Australia, and his Doctor of Physical Therapy from The Ola Grimsby Institute in San Diego. 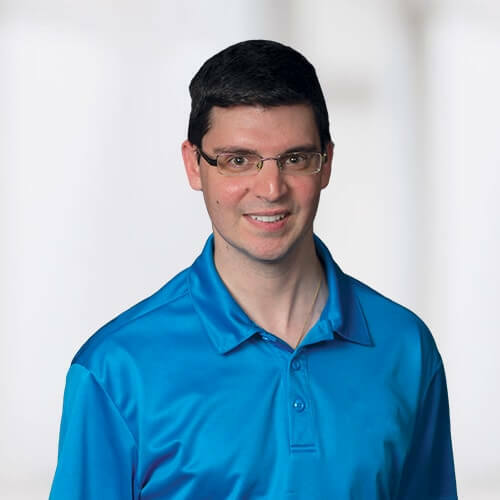 Adam joined The Orthopedic Clinic physical therapy team in May of 2007. 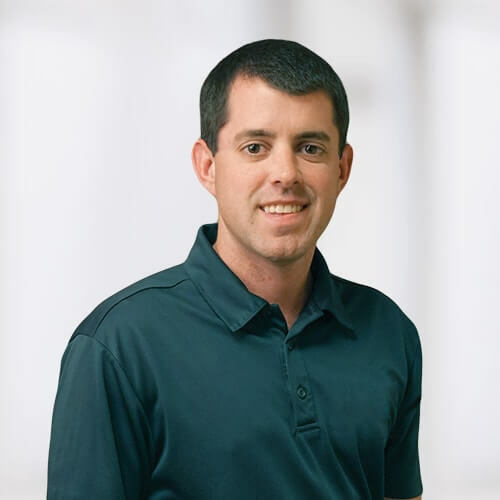 Having previously worked for CORA Physical Therapy, Adam brings over 10 years of experience to the team. He earned his degree as a Physical Therapy Assistant from Daytona State College in 2006.